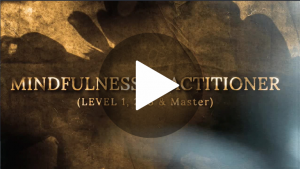 Below are a series of guided meditation videos. These videos are part of a greater virtual experience and feedback package called Journey to Wild Divine. I personally use it and it does what it says it does. Use these videos and see if they work for you. The first is a body scan meditation. 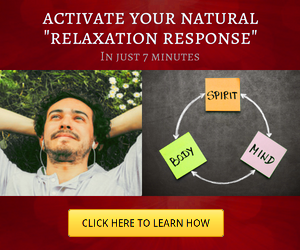 This is good to help you relax and actually feel your body. Feeling your body is very important in practicing mindfulness. Use this. Guided meditation is a great way to enter the world of meditation. It helps to have someone there to guide you when you are beginning. Later on, it gets easier to enter the space. The great thing about having a guide is that you are not going at it on your own. There are many hours of trial and error that have been done for you when you use a guide. You are less likely to experience the frustration of not knowing if what you are doing will work. 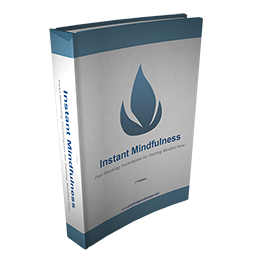 Click this next segment to find out a way to Fast Track your meditation and mindfulness practice. Mindfulness and Blood Pressure – Is There a Link or Not? If Perception Is Reality, What’s Yours?